Learning Equality announced today that it will receive $5 million from Google.org to further develop Kolibri, a platform that provides access to a diverse set of learning resources to teachers and students in low connectivity environments. The non-profit company is based at the Qualcomm Institute Innovation Space on the University of California, San Diego campus and has raised a total of $9.5 million since its creation in 2013, including grants, donations and contracts. “We’re thrilled that Google.org and our fellow grantees are so aligned in this shared effort to close the learning gaps in global education by enabling universal access to tools, content, and pedagogy that support the success of both students and teachers,” says Alexandre, who is a doctoral alumnus of the UC San Diego Department of Cognitive Science. 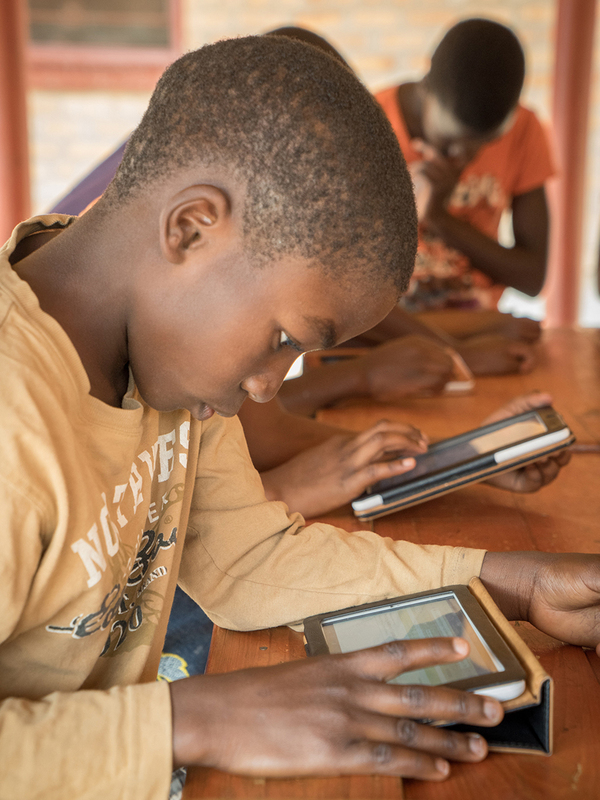 About Learning Equality: Learning Equality is dedicated to bridging the digital divide, through creating and supporting tools that enable access to high quality educational opportunities for the disconnected world. Learning Equality builds open-source software that allows communities with limited, expensive, or no Internet to engage with high-quality digital learning resources on low-cost hardware. Learn more: https://learningequality.org.